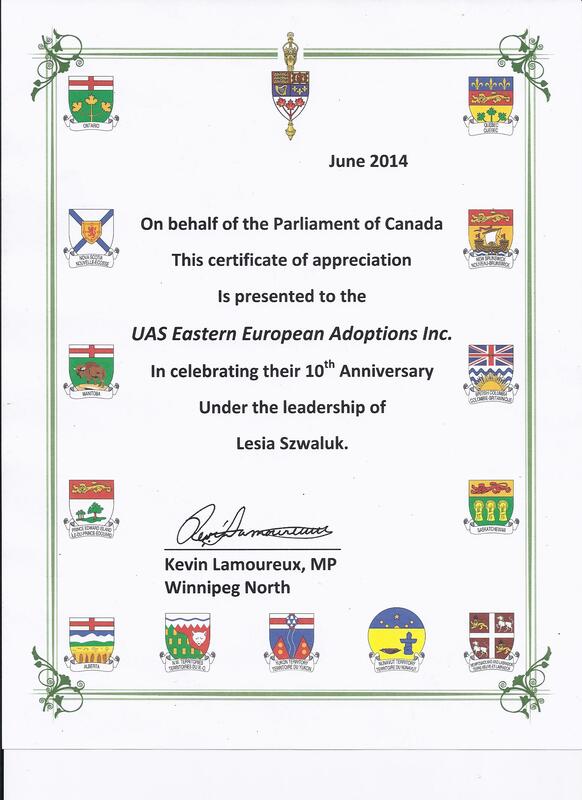 About UAS Eastern European Adoptions Inc.
UAS Eastern European Adoptions Inc. is a private, non-profit adoption agency licensed by the Manitoba Government. 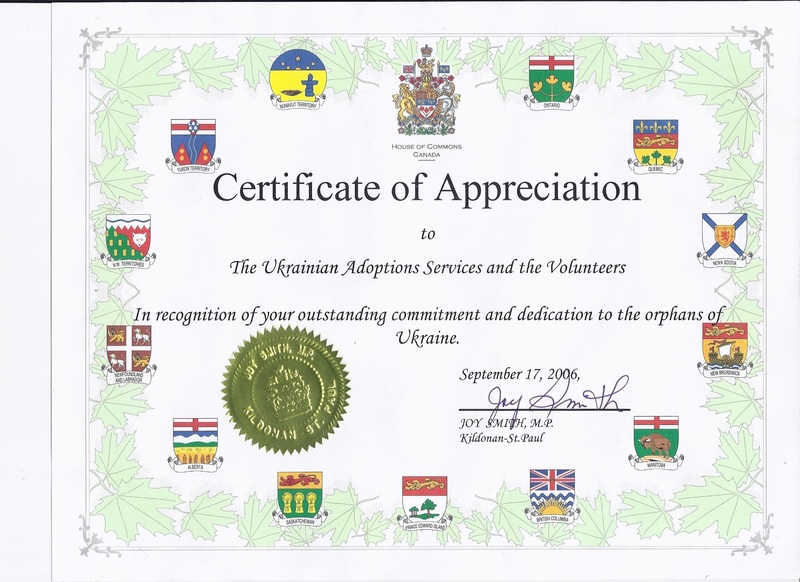 Adoption and facilitation services are provided in accordance with The Adoption Act, the Province of Manitoba and the Inter-Country Adoption (Hague Convention) Act. The UAS team consists of the Executive Director, Program Supervisor, Registered Social Workers and Post Adoption Support Coordinator. The management team consists of a Board of Directors and Advisory Consultants. UAS is also pleased to have an extensive local, national and international support network. UAS recognizes every child’s right to grow and develop in a loving and understanding family environment. 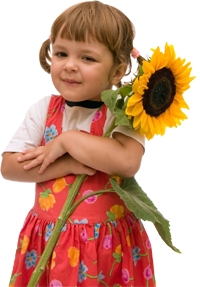 The child’s best interests are our first priority when providing adoption and facilitation services.